Description: A connoisseur's olive oil. If you like the flavor and aroma of White Truffle, then you'll love this oil. Made in Italy in an artisan fashion and without the use of any extracts, this white truffle infused olive oil is smooth, and exhibits an unmistakable, intense flavour of the highly sought after white truffle. 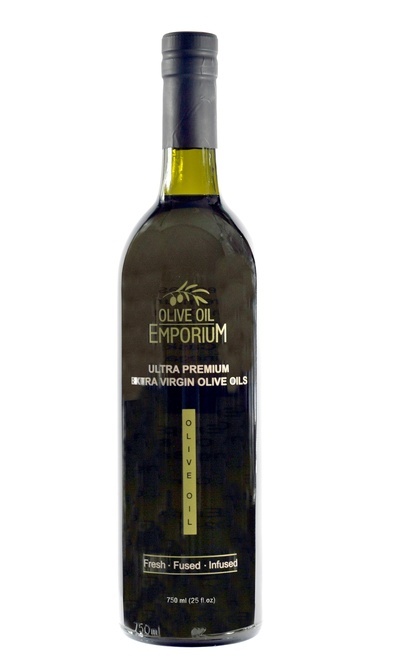 Tasting Profile / Serving Suggestions: A delightful finishing oil in any Mediterranean dish, in mashed potatoes, and even with popcorn! It also makes an amazing aioli. Ideal to finish rice dishes, risotto, pasta, and red meats. A little goes a long way, use sparingly to impart a rich truffle flavour to your meals. Packaging: Elegantly presented in a clear glass bottle. 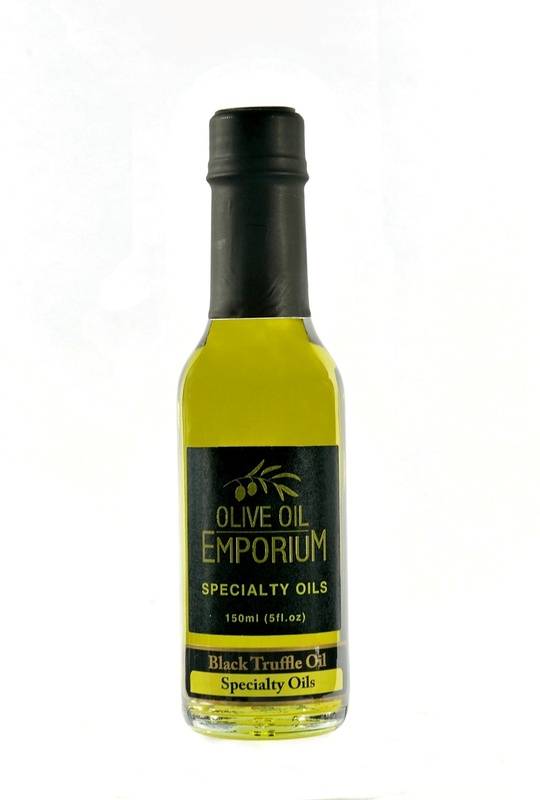 We recommend you store your truffle oil in a cool, dark, and dry place to preserve its freshness. You may refrigerate as well. Consume within 4 to 6 months of opening the bottle.